Then, starting around 7,000 years ago and taking place over the next two millennia, something odd happened. The diversity of the Y-chromosome plummeted. This took place across the continents of Africa, Asia, and Europe. It’s the major reason why humans are 99.9% identical in genetic makeup today. The Neolithic Y-chromosome bottleneck as it’s called, has stymied anthropologists and biologists, since it was first discovered in 2015. Now, the mystery may have been solved. 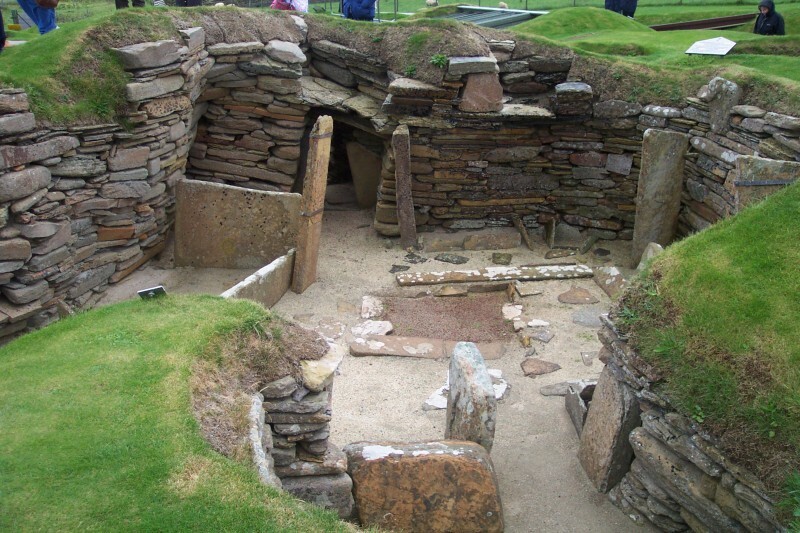 Skara Brae. A Neolithic stone settlement. It’s located on the Bay of Skaill, on the largest island in the Orkney archipelago, off the coast of Scotland. Image credit: Dr. John F. Burka, Wikipedia Commons. According to the report, another place this method could be applied is, “An investigation into the patterns of uniparental variation among…the Betsileo highlanders of Madagascar, who may have undergone an entry and an exit from the ‘bottleneck period’ very recently.” This “could reveal phenomena relevant to such history.” Organizational and political changes may have altered the human genome in other ways too, which perhaps this method could, in time, reveal.